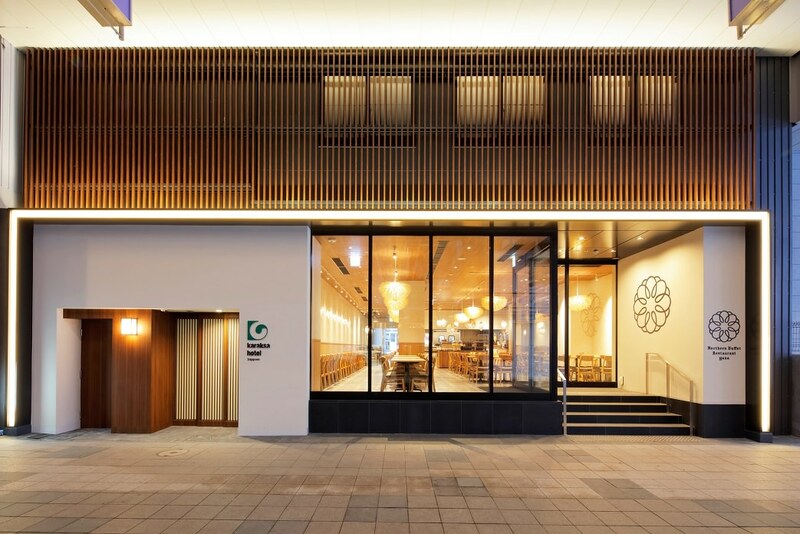 Karaksa Hotel is the newest addition to the growing number of hospitality franchises in the city of Sapporo in Hokkaido. Karaksa Hotel has spacious, well-appointed rooms in stylish, modern and Japanese designs. Some of the rooms can be connected to accommodate families and large groups. When traveling to Japan, Hokkaido is a destination that does not immediately come to mind. However, unknown to many travelers, this dynamic, wide-open island holds its own unique charm punctuated by its long winters, lush forests and laid-back culture. Hokkaido’s prefectural capital Sapporo, for example, takes pride as the home to the most delicious beer in the region. Plus, Sapporo is also the primary setting of the blockbuster local movie, Kita-Kita. 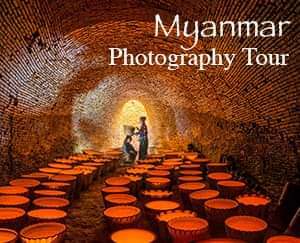 It is for these reasons that an increasing number of travelers are getting eager to discover this city’s beauty. Furthermore, Filipino travelers who are planning to visit Sapporo would be happy to know that Karaksa Hotels, local brand Go Hotels’ official hotel partner in Japan, has recently opened its doors to visitors in Sapporo. This newest accommodation aims to cater to the continuously growing number of Filipino tourists visiting the Land of the Rising Sun. “We plan to open more branches in different cities in Japan with the emergence and increasing number of smart travellers—local and international,” Gregorio added. 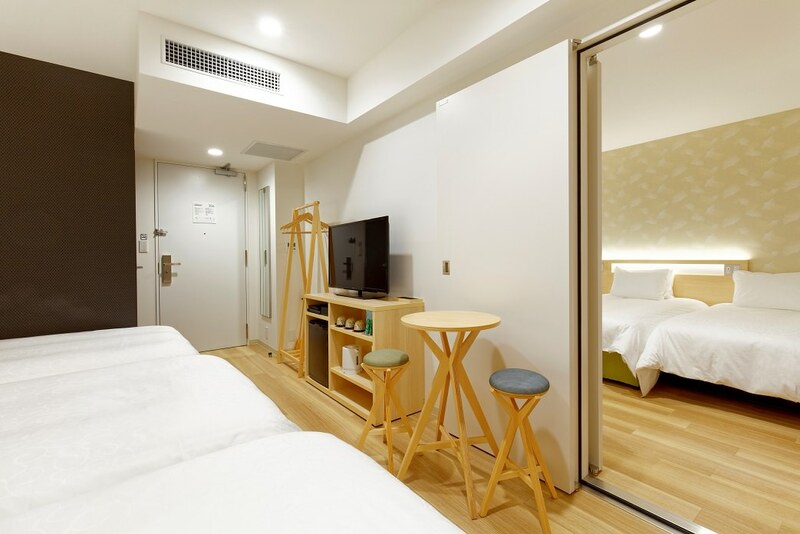 Similar to the four previous branches in the Kansai region, this newest Karaksa Hotel branch features spacious twin rooms that can be connected to accommodate families or group of friends of up to 6 people. Moreover, there are double rooms and stylish modern Japanese-designed rooms at the topmost floor where guests can effortlessly select a room based on their preferences. Karaksa Hotel Sapporo has 112 rooms in total. Hokkaido is a hot springs haven, so expect this Karaksa Hotel branch to offer a soothing hot bath for all its guests. Within easy access is the RoomⓇ, a space where one can have a refreshing drink while on a massage chair after a long hot bath. 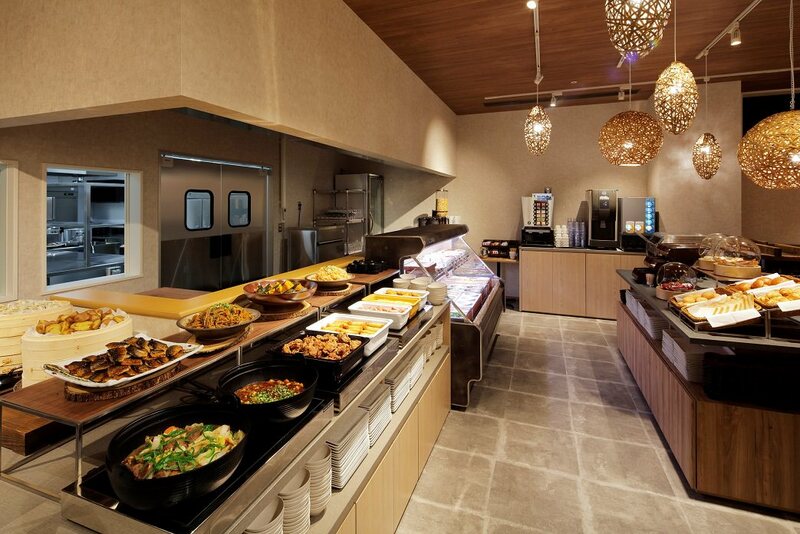 When staying in hotels, the breakfast buffet is always something to look forward to. Wake up to a beautiful morning with Karaksa Hotel’s buffet breakfast made with Hokkaido’s best ingredients and features a wide array of delectable local and Asian cuisines. Guests can also expect the standard amenities such as free high-speed internet service (Wi-Fi), safety deposit boxes, vending machines, and fully air-conditioned rooms, complete with personal items. There is also a laundry area if ever guests need to have their clothes washed. Karaksa Hotel is conveniently located at 5-24 Minami Sanjo-nishi, Chuo Ward, Sapporo City. It is in the central area of Sapporo, a 5-minute walk from Susukino station via Shiei Subway Namboku Line, and a 6-minute walk from Odori Station. It is also a near Susukino and Odori Parks, which are both famous for their Snow Festivals. Just outside the hotel is a stretch of well-known shops and restaurants at the shopping arcade, Tanukikoji, should guests be interested to buy souvenirs and other items. To book a room at Karaksa Hotel, guests may visit www.spotjapan.ph.